Just because it’s hot outside, doesn’t mean you need to give up on exercising. 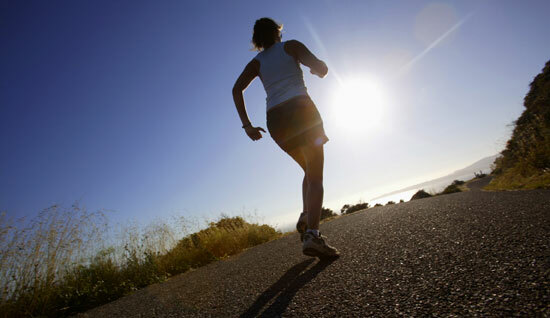 Here are 8 tips to help you continue exercise in the heat! 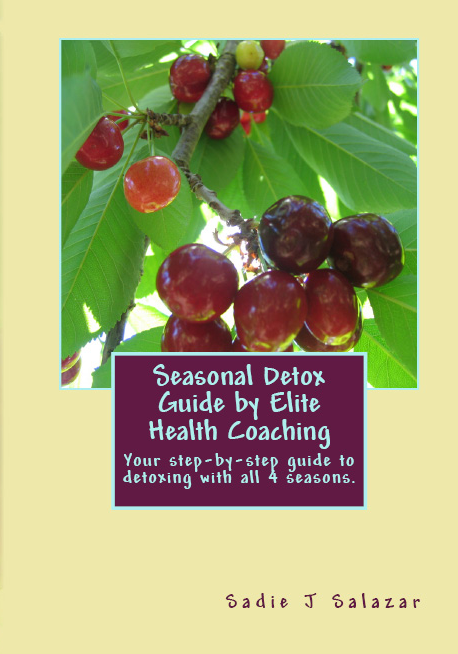 Elite Health Coaching is SO excited to announce the release of the Elite Health Coaching Seasonal Guide Book! You can now own your very own copy for $14.99 plus shipping! Click HERE to buy now! Orders will ship out within 1-2 business days via USPS Priority Mail. You’ll also be emailed a tracking number once the item ships. All sales are final. This book can also be found on Amazon.com, CreateSpace, and is available for Kindle. Available for wholesale customers also! This is a great opportunity if you are a doctor, chiropractor, salon, etc. that wants to offer the book to your clients as well. Please contact us at sadie@elitehealthcoaching.com for pricing! One of the things that definitely makes me feel better is juicing. If my stomach is upset or I’ve had a weekend of unhealthy eating, juicing gets my body and mind back on track to healthy eating. The juicer I have is the one in the picture on the left. It is easy to use, easy to clean, and all but the base are dishwasher safe which is AWESOME! Juicers are necessary for making the freshest vegetable and fruit juices around. A juicer grates the vegetables into pulp and then extracts the juice using centrifugal force, leaving the fibrous pulp behind. 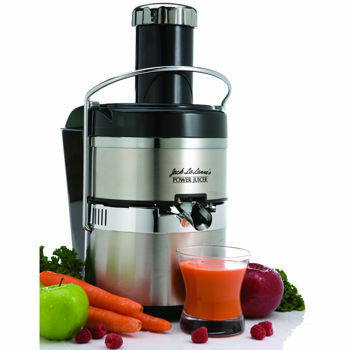 It takes about 3 pounds of fresh produce to yield 1 quart of juice, so choose a powerful juicer with a strong motor. 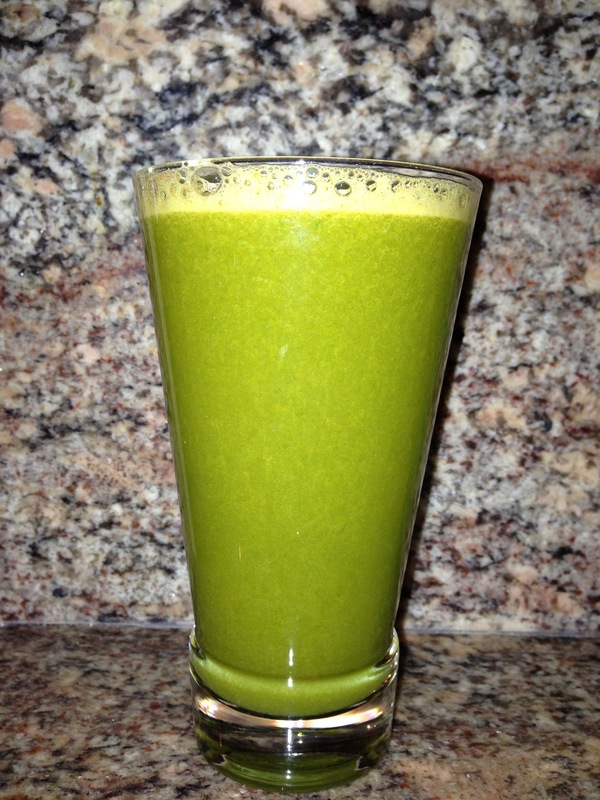 There are several features to consider when selecting your juicer. Make sure that it assembles and disassembles easily. All parts will need to be washed thoroughly with hot, soapy water. We suggest selecting a pulp-ejection model that shoots the pulp out into a plastic container to be discarded. Other models keep the pulp backed up in a chamber, reducing the amount of juice that is made at one time. Also, look for one with a large feed tube to reduce the amount of chopping you’ll have to do prior to juicing. Some models have the capacity to make nut butters as well. What Exactly Does Elite Health Coaching Offer? As Elite Health Coaching has grown, we are now offering more and more products to help you become a healthier you! Consider 2013 the year of you – it’s time to take control of your health. Elite Health Coaching is there to help you along the way. What are the benefits of hiring Elite Health Coaching? Corporate Wellness Program – These are great for corporations that are looking to improve the health & wellness of their employees. This can include coaching, group classes, etc. Seasonal Detox Programs – The detox programs are designed to help you detox your body for 7 days, 4 times per year. Our bodies go through so much throughout the year from the foods we put into it, environmental hazards, and more. These are designed to be easy to use giving you a meal plan, support, a shopping list, recipes, and more! One-on-One Coaching – If you are having a hard time losing weight, staying focused & motivated, or aren’t sure where to start, this may be the right program for you! With Elite Health Coaching‘s one-on-one program, you will get support, recipes, tips, and more to help you get where you want to be. We will set goals and stay focused to reach those goals! Group Coaching – Do you have a group of friends or family that all have the same goal but can’t stay motivated? Elite Health Coaching now offers group coaching! This can be more cost effective than one-on-one coaching, but you’ll receive the same great results. When working with your friends and family you can keep each other motivated with the help from a health coach. All services are offered in person (if local) or by phone & Skype, so where you are located is not an issue. If you are interested in any of the above services, email me at sadie@elitehealthcoaching.com or contact me here! *** All of these items added up together equal 2225 calories!!!!! So when comparing the two lists you can see that whole, natural foods tend to have a lower calorie content than pre-packaged, processed foods. If your goal is to lose weight, we would recommend pairing any of the Vital Mend weight loss products such as the Vital + Diet Drops, Green Coffee, Garcinia Cambogia, African Mango, or Raspberry Ketones, with a diet rich in whole, natural foods for optimal results. 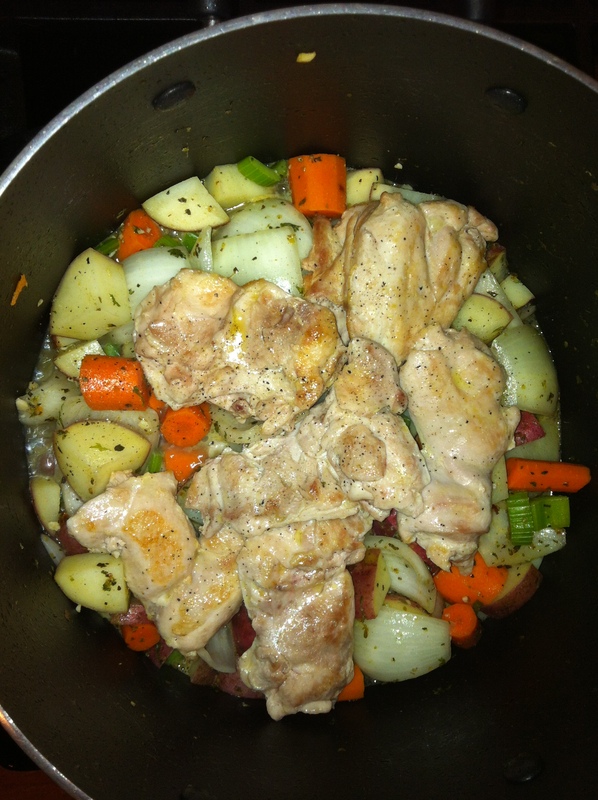 You’ll be able to eat more food, weigh less, and still be satisfied. Next time you go for a quick snack, think of the calorie content between a couple of cookies and an apple. Go for the apple with an 8oz glass of water!